At BNI our motto is ‘givers gain’ and we believe that this not only applies in business but in life. When Karen Capel from Christopher’s Smile came to visit our chapter, we were keen to support the work that they do. 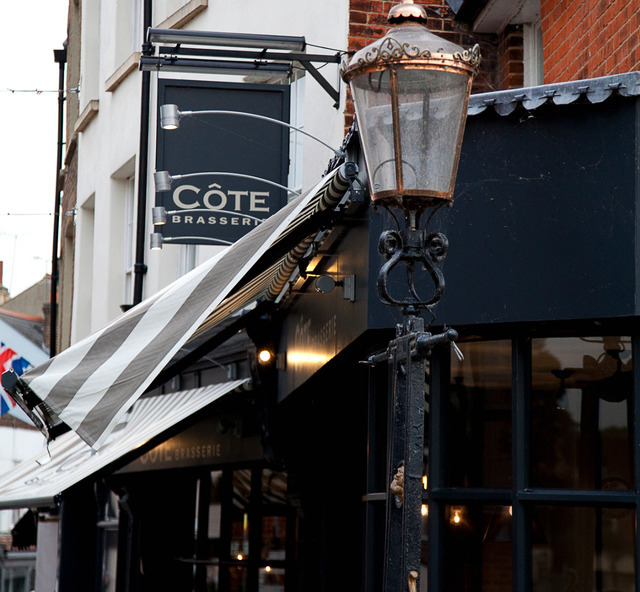 Many of us are family people and when we heard the story of Karen’s son, Christopher, who died of an aggressive medulloblastoma brain tumour just before his 6th Birthday, our ears and our hearts opened. Karen and her husband Kevin set up the charity as a result of their experience because they feel strongly that new treatments are urgently needed for the 20% of children who do not survive their disease along with those children who survive but face a lifetime of post treatment issues. They have raised a staggering amount of money to date, over one million pounds, and they do not take wages but make use of volunteers and control their costs, in order to fund research into targeted new drugs for children’s cancer treatment. 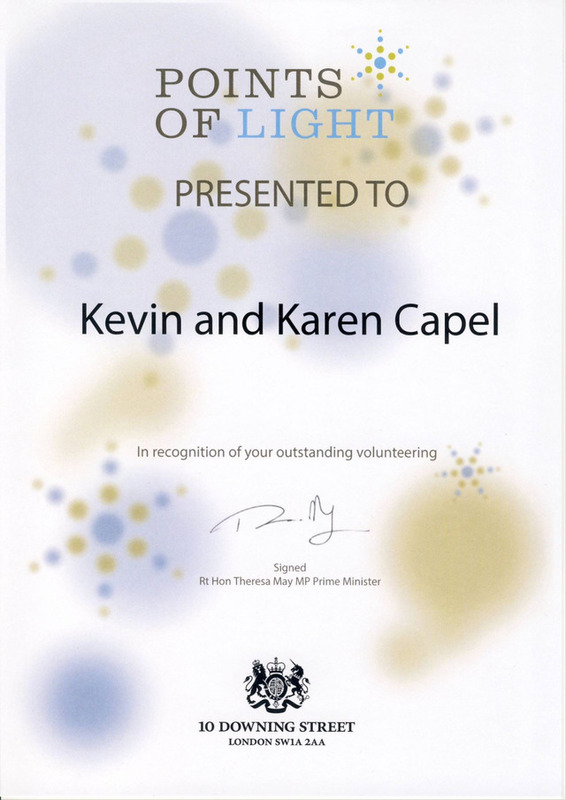 We are proud to support the charity, and we are delighted to learn that Karen and Kevin have recently been recognised by the Government for being outstanding volunteers who make a real difference, through the Points of Light Programme. 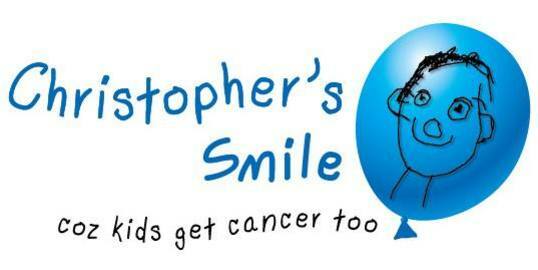 Christopher’s Smile have left a collecting tin with us – rather than simply leave it on the side for random donations, we suggest that anyone who takes more than their allocated 60 seconds for their weekly presentation puts a pound in the tin…..you’d be surprised how full the tin is getting!